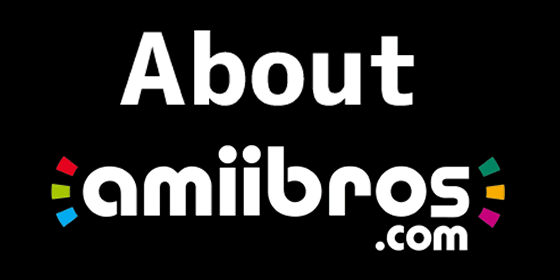 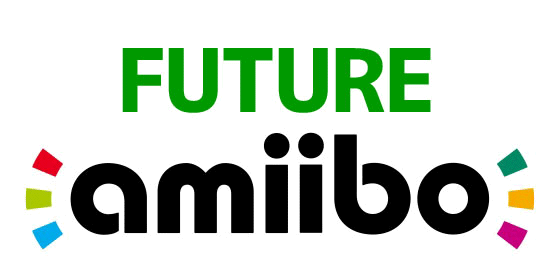 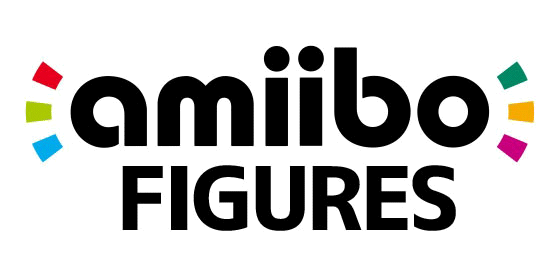 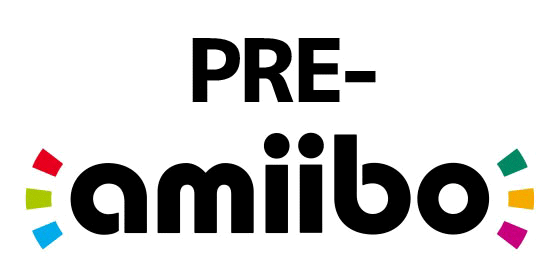 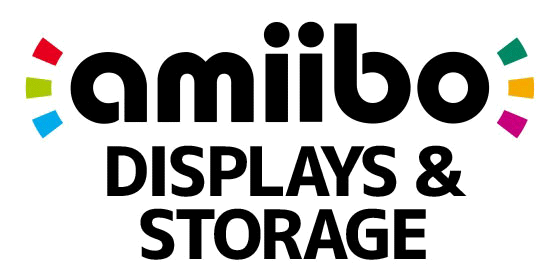 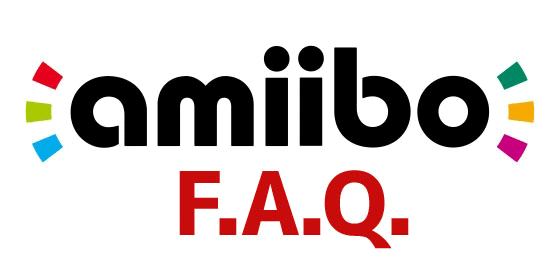 The fifth series of Super Smash Bros. amiibo figures was officially revealed during the Nintendo Direct presentation on April 1st, 2015 and is scheduled to release in July of 2015 in North America. Super Smash Bros. 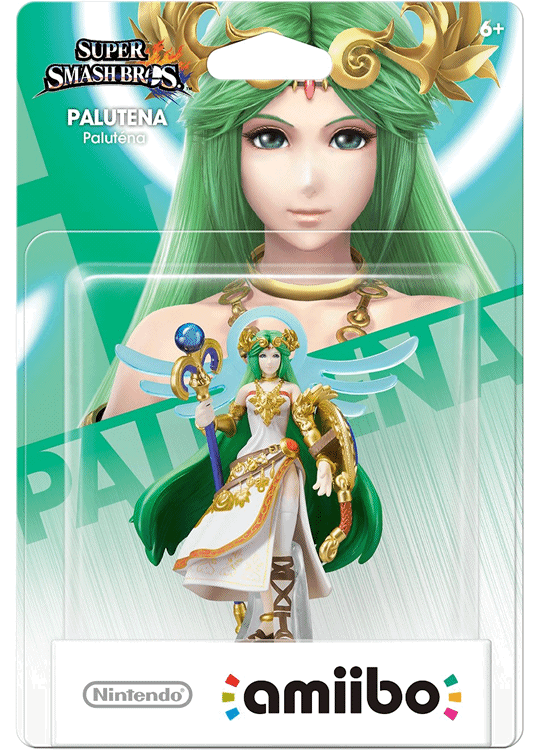 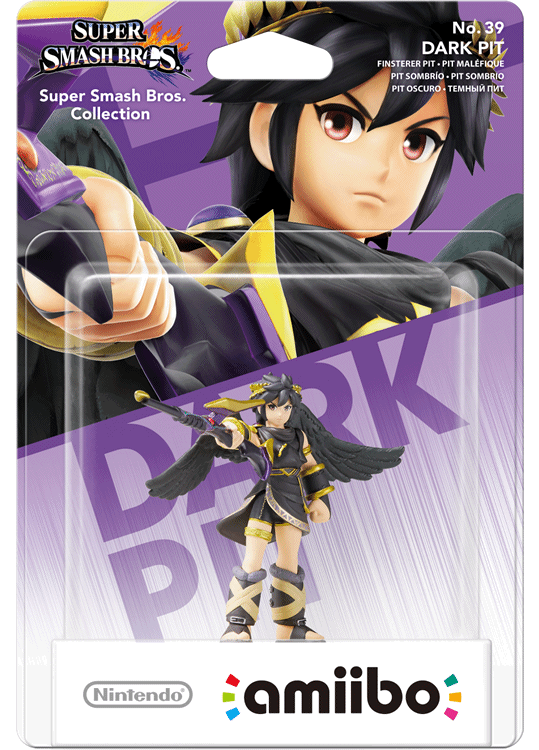 Wave 5 includes just 2 new characters, both from the Kid Icarus series. 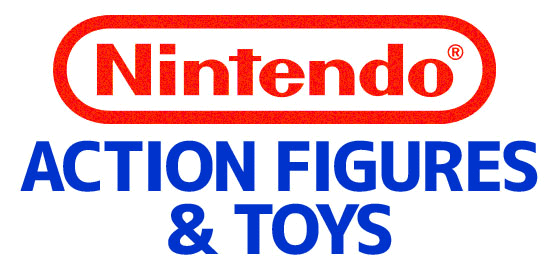 Click on an image below to learn more about each Wave 5 Super Smash Bros. figure!